Both challenging and fun, Awbrey Glen’s 18-hole championship golf course plays from 5,400 yards to almost 7,000 yards. Golfers revel in the surrounding scenery: rugged outcroppings of lava and red-hued basalt, spectacular views of the Cascades, and shimmering lakes. Awbrey Glen is a residential golf community with plenty of amenities for the entire family to enjoy. Brooks Resources envisioned a high-end residential golf course community on Awbrey Butte and broke ground on Awbrey Glen in 1992. 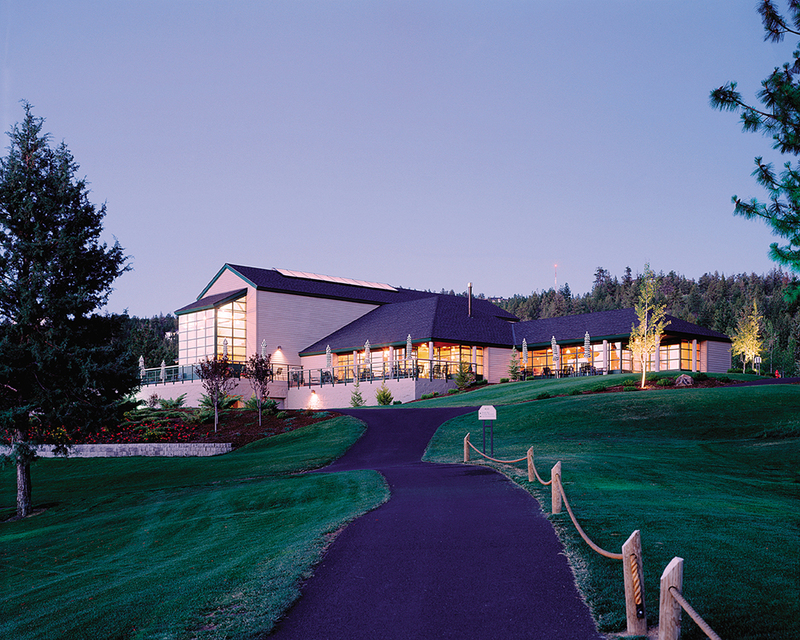 Golf was a growing attraction in Bend, and Awbrey Glen was the city’s newest private golf club since the mid 1900s. Increased competition, particularly among private courses (Awbrey Glen initially served the public, as well as offered membership opportunities), presented challenges. The Awbrey Glen community was designed with attention to detail, preserving as many trees as possible while also adopting leading edge fire prevention practices. The residential portions of Awbrey Glen are gated, with large private lots and a beautiful natural setting. 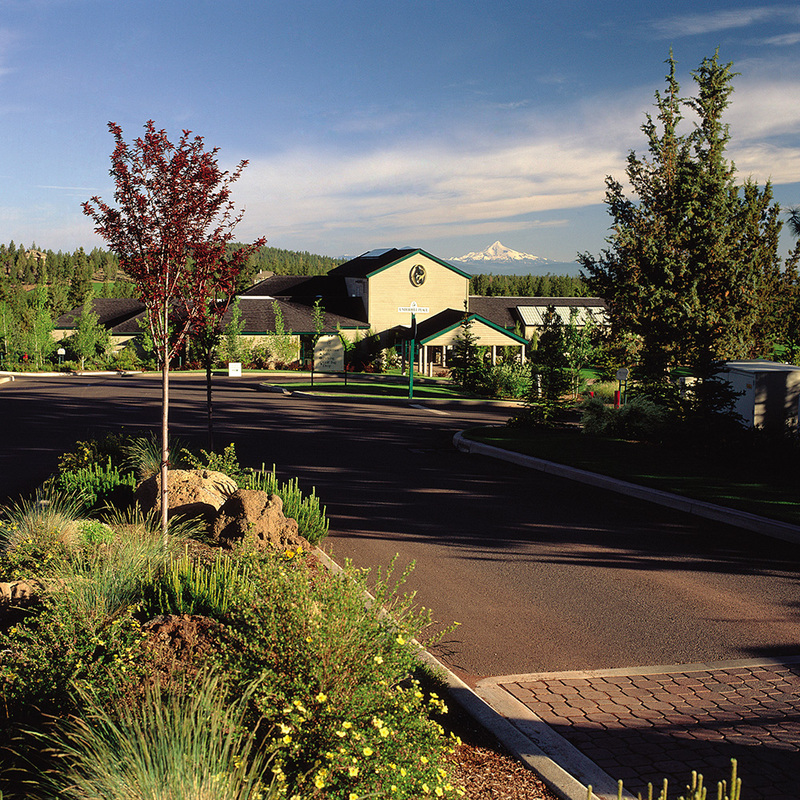 The amenities of Awbrey Glen include an 18-hole championship golf course, unique extensive practice areas including a five-hole par three course called The Loop (the only one of its kind in Central Oregon), a clubhouse, restaurant and swimming pool facility. Various options for golf and sports memberships, as well as public restaurant access have helped Awbrey Glen garner awareness and a competitive advantage. Now member-owned, Awbrey Glen Golf Club currently has 375 members. A focus on family and generational memberships have helped Awbrey Glen stay relevant and unique in a crowded golf environment. Continuing investment in course design and long-range upgrade plans keeps members happy and loyal.